OBS Studio allows you to set up your own keyboard shortcuts almost for any actions. we have listed the default hotkeys below. OBS Studio is a free and open source software used for streaming live video and video recording. 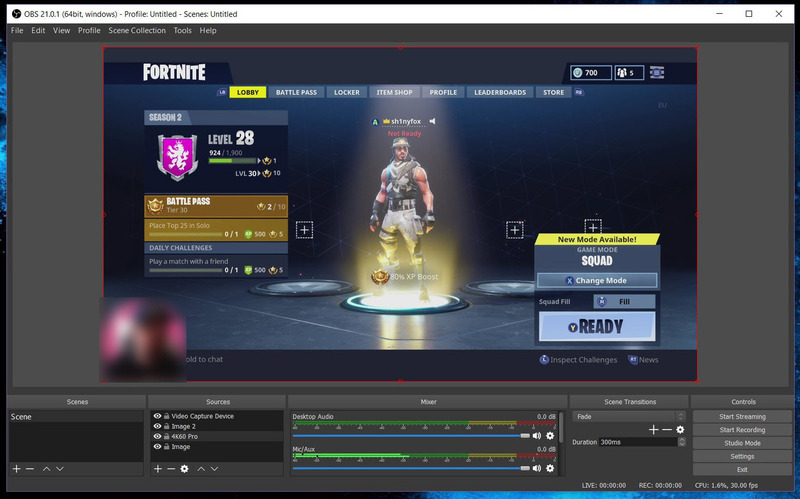 Also known as Open Broadcaster Software, it can live stream to YouTube, Periscope, Twitch and any other RTMP server. What is your favorite OBS Studio hotkey? Do you have any useful tips for program? Let other users know below.